Lead Safe LLC holds the required NYSDOL asbestos license to perform asbestos surveys. 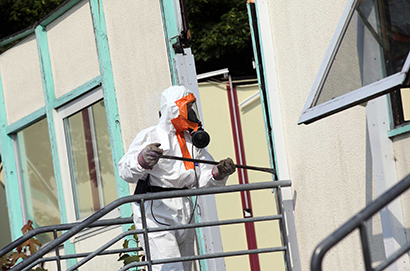 Our staff has performed asbestos services since 1987. 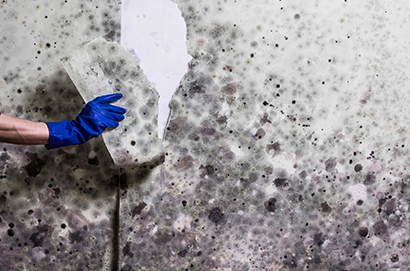 Asbestos is a naturally occurring mineral formed of very strong fibers that are resistant to heat and corrosion. There are several kinds of asbestos. Individual asbestos fibers are so small and light that they cannot be seen with the naked eye and can easily become airborne. 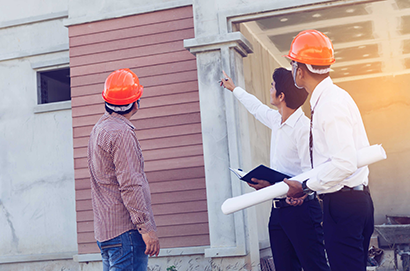 An asbestos survey must be completed by a certified Asbestos Inspector whenever all or part of a building or structure will be demolished, renovated, remodeled or repaired. The survey will determine if the planned work will disturb asbestos material.